Down below, we got the Sliced Beef with Ginger and Onions, Fried Seasonal Vegetables and the Grouper with Special Sauce (Malaysia Style). 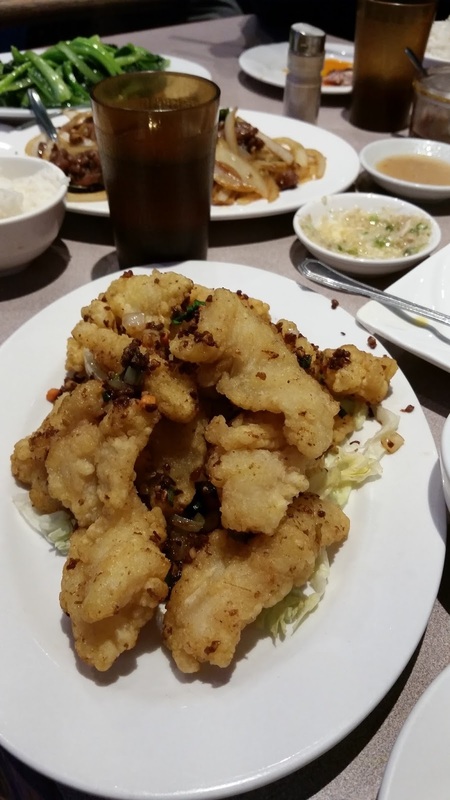 The Malaysian Styled Grouper is a personal favourite of mine, dipped in the sauce and eaten with a bowl of steamed rice, and you got yourself a beautiful taste in your mouth and a satisfying stomach. 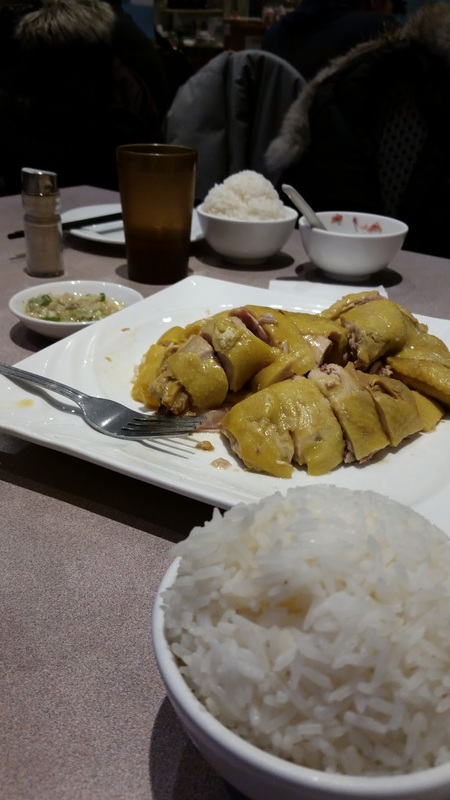 We also had some of their House Special Chicken with Fish Sauce, which was nicely prepared. 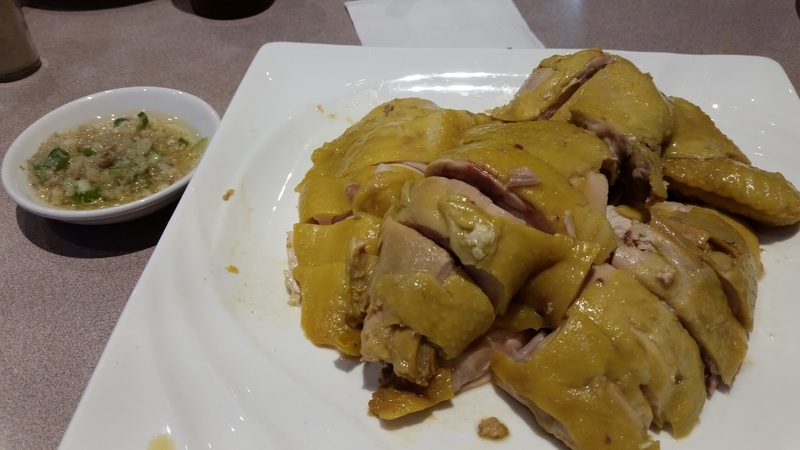 They boiled the free range chicken perfectly and brought with it their ginger and green onion oil that is offered upon request. 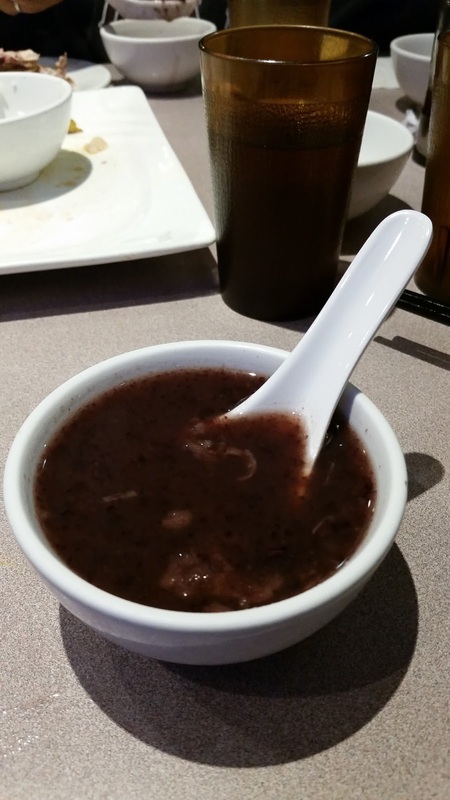 To wrap up any meal at the Hong Far Cafe, the service offers complimentary dessert which is an authentic Chinese dessert; Red Bean Soup which has a sweet flavor to wash down the dinner you just had. 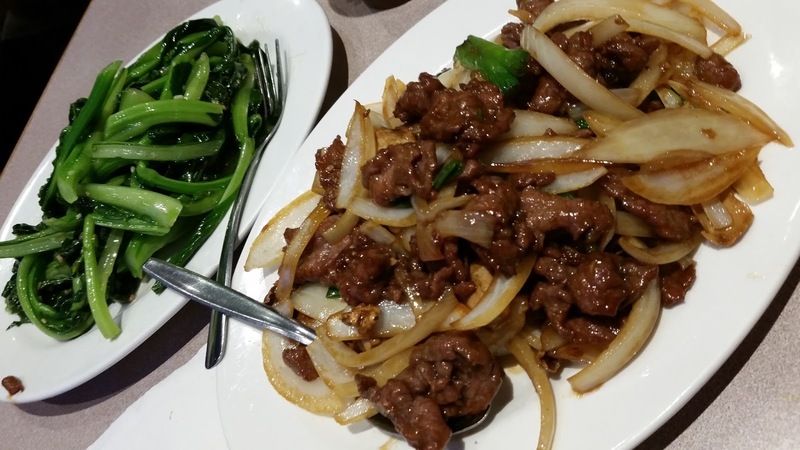 Overall, Hong Far Cafe is a great stop to have if you make your way to Richmond Hill. 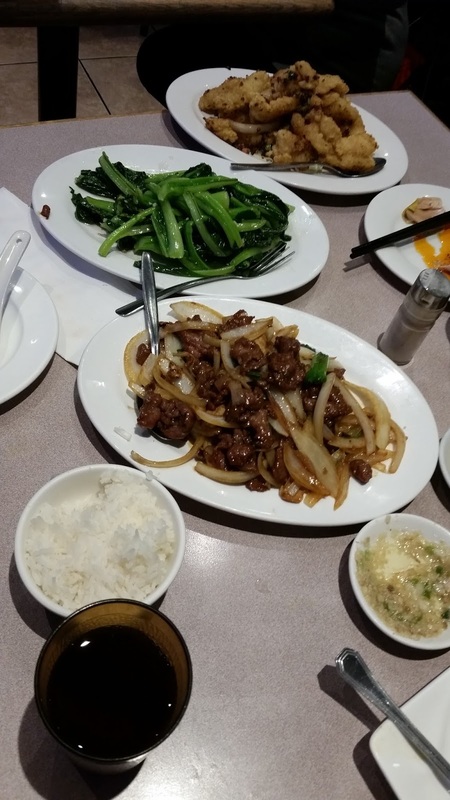 This restaurant is one of many stops I make when I pay my visits to the Richlane Mall, and I’m sure I’ll be back with more restaurants from this area!